is the junior partner in a private firm with his older brother Şevket Bey. He is one of the inhabitants of the apartment building. As a businessman, he is notably better off than some of his neighbors. He is happily marriedto Nazan Hanım. They have two children, Bilge and Ali. 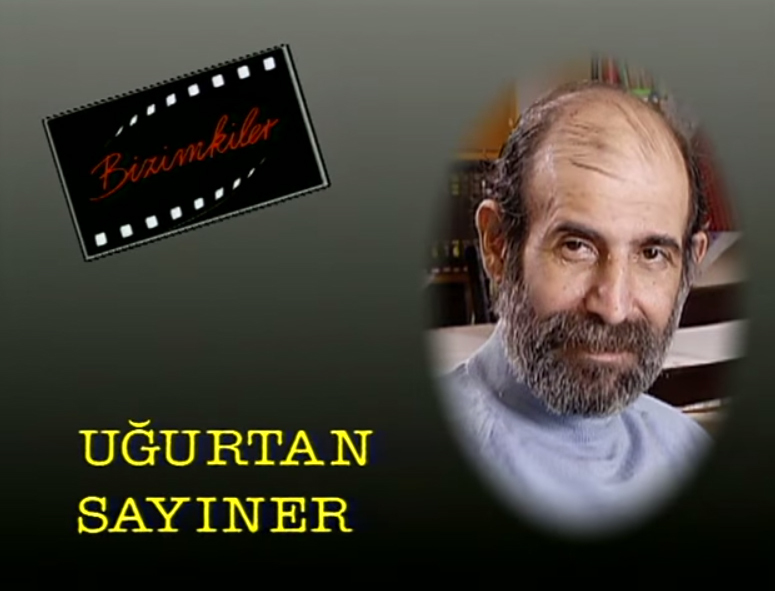 is Şükrü Bey's wife. She stays home and looks after her son Ali and daughter Bilge. She and her husband seem to have a good marriage. They sometimes go on vacation. 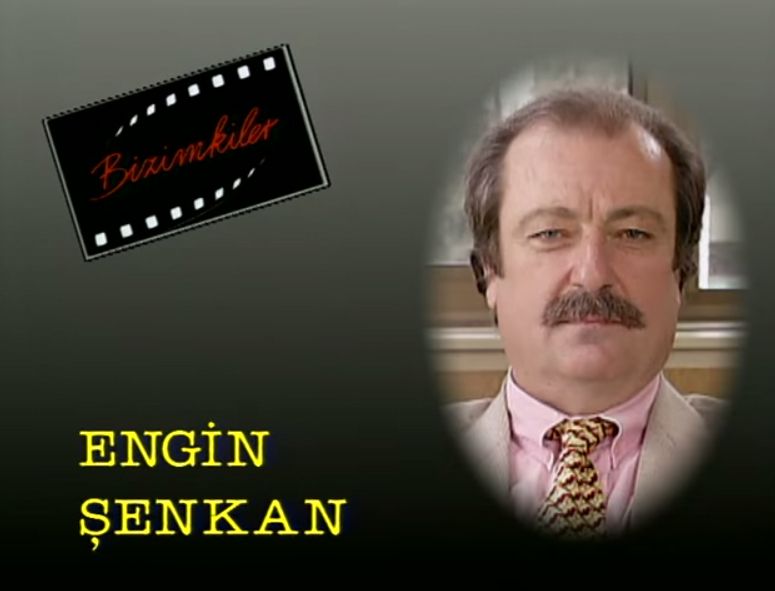 is the grown daughter of Şükrü Bey and Nazan Hanım. She is an actor in a theatrical troupe that often tours in Turkey and Europe. Whenever she's in town she stays with her parents. Her boyfriend Aydın, also an actor, often visits her at her parents' home. is the doorman (kapıcı) at the apartment building. With the help of his wife Gülsüm, he maintains the building inside and out and runs errands for the inhabitants, including delivering groceries. He and Gül have two small children. Sometimes he does work on the side, which angers the tight-fisted building manager, Sabri Bey. Whenever he has a moment to himself, he sits in the booth at the entrance and talks to his parrot. 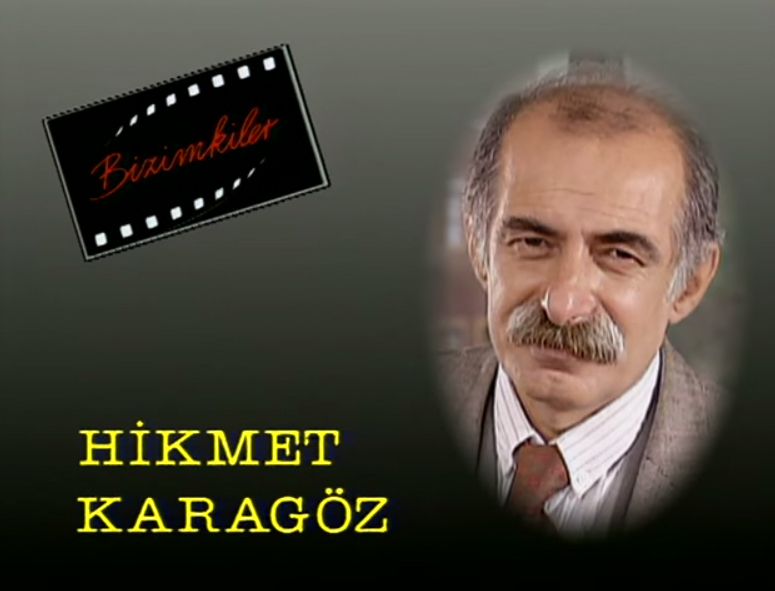 is Kapıcı Cafer's wife. He calls her Gül for short. She helps him sweep and mop the hallways and also works part-time in the office of Dr. Türkân Hanım. When her husband is away on an errand, she sits in the kapıcı's booth and watches the main entrance. Her father is trying to get rich quick. He has remarried and she is jealous of his new wife. is the çaycı (tea-maker) who prepares tea and coffee at the office. çaycıs are quite common in the workplace, as Turks consume endless glasses of tea and sometimes coffee. Abbas Efendi is an ex-convict who owes his job to Hüsnü Bey, a retired judge and the father of Şevket and Şükrü. He is patient and soft-spoken in the face of constant mistreatment by Ergun Bey. 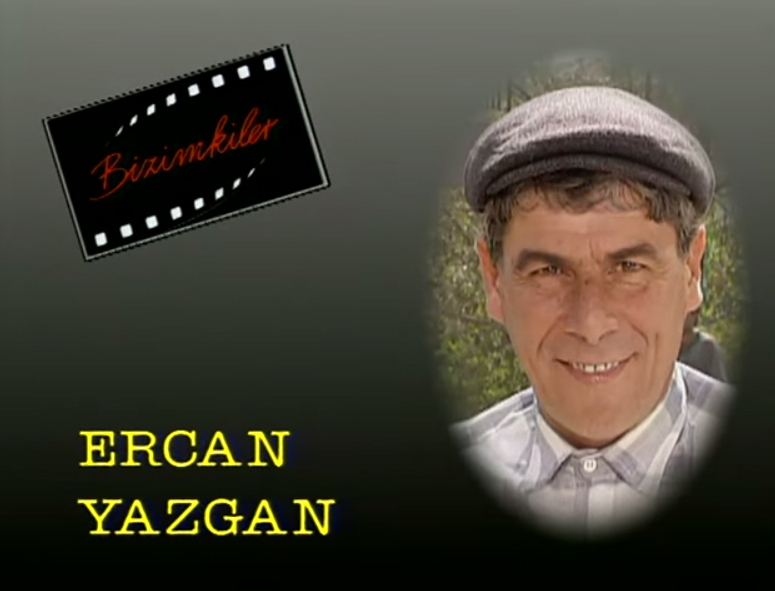 His wife works as a maid for Şükrü Bey. 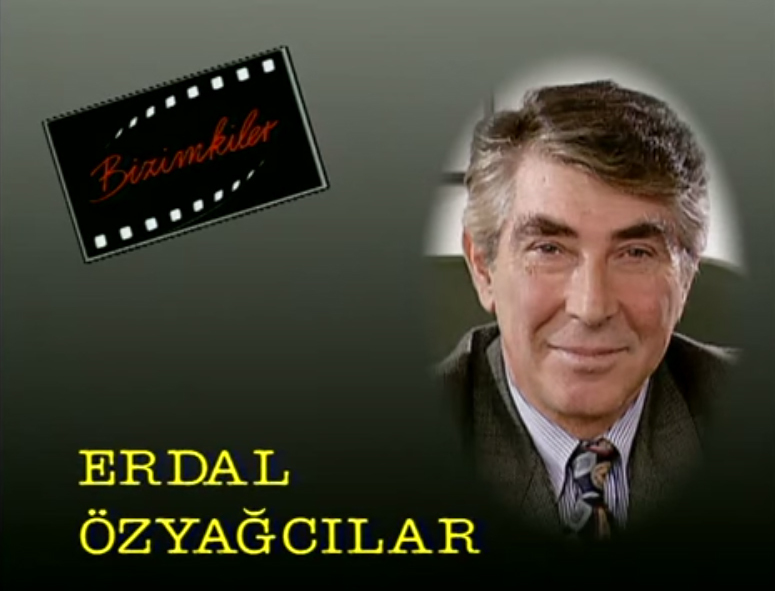 is the senior partner in the firm he owns with his younger brother Şükrü Bey. He is hot-headed and overbearing toward everyone in the office, including his brother. Since he is the older son, his parents Hüsnü Bey and Leyla Hanım come to stay with him and his wife Mine Hanım during the cold winter months. is the wife of Şevket Bey. Now that her son is married and no longer lives at home, she has plenty of spare time. She likes to attend fashion shows and play tennis with friends. She gets along fairly well with her in-laws, Hüsnü Bey and Leyla Hanım. is a recovering alcoholic. He sits at his window and watches the street, chatting with the neighbors while his wife Sevim Hanım works at home as a seamstress. Occasionally he helps her out by stitching a seam. He plans to write a novel based on the building's inhabitants, and dreams of becoming a famous author. 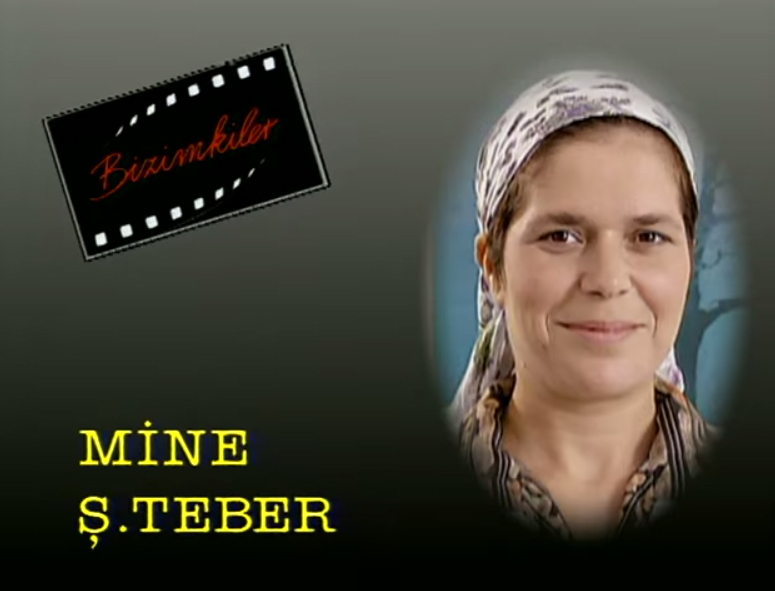 is Cemil Bey's wife, a serious and hardworking seamstress who is the mainstay of her family. She supports her husband emotionally and financially and tries to keep him sober. We often see her sitting at her sewing machine or dealing with her customers. is the office secretary. A sweet, hard-working and serious young woman, she often disapproves of Ergun Bey's behavior but is nevertheless very polite toward him. is a beautiful and kindhearted young woman who runs a shop next door to Davut. Halis thinks he's in love with her. She indulges him and avoids hurting his feelings.